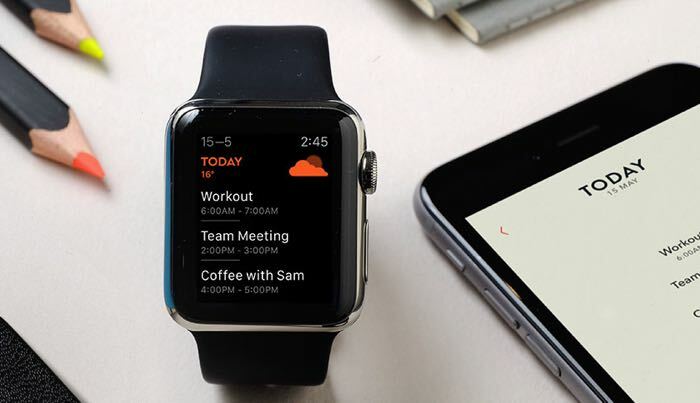 Moleskine has released a new calendar app for Apple iPhone and the Apple Watch called Moleskine TimePage. The new Moleskine TimePage app lets your personalize your calendar timeline and customize your calender, the app with work with Apple’s iCloud, Google Calendar and Microsoft Exchange. The new Moleskine TimePage app is compatible with the iPhone, iPad and iPod Touch running iOS 8 and above, the app will also work with the Apple Watch. You can find out more information about the app at the link below, it is now available from iTunes for $4.99.